Skepta with Puff Daddy in 2011 on a song called 'Hello Good Morning'. 14. 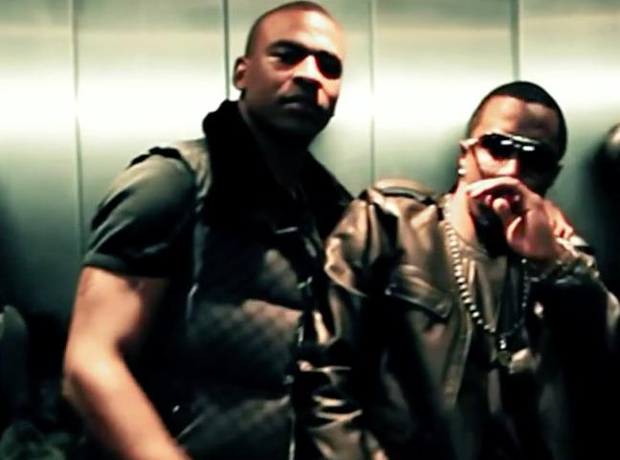 Skepta with Puff Daddy in 2011 on a song called 'Hello Good Morning'. Skepta's first huge international collaboration was with Puff Daddy. The pair linked up for a special Grime remix of Diddy's single 'Hello Good Morning'. However they cut ties after Skepta reportedly wanted to fight another guest at his pool party in 2011.